At MAVERICK, we provide the tools, training and hands-on experience you need to be successful. 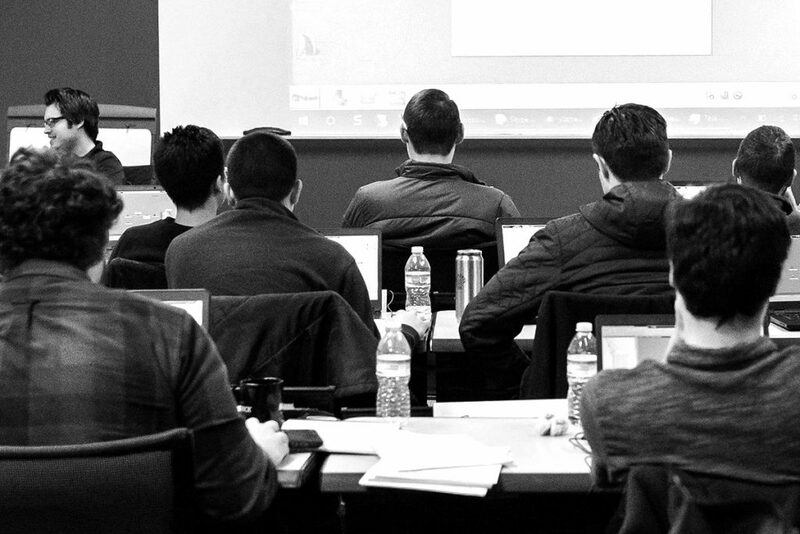 To help employees reach their full potential, our automation orientation program opens the doors to the real world. Throughout the orientation, you will get to know what it means to be a MAVERICK and receive training in general industrial automation and controls principles. Also, plan on participating in some real-world, hands-on experience with programmable logic controllers / distributed control systems (PLCs / DCSs). During the orientation, much of the time will be spent on learning and collaborating. Upon completion, you should leave the orientation with a strong foundation and clear understanding of your role in the organization, as well as knowing your performance expectations and what sets MAVERICK apart from the rest. We partner with technical colleges to provide real-world hands-on experience. Meet some of our key leaders and find out why we pride ourselves on open communications and transparency.